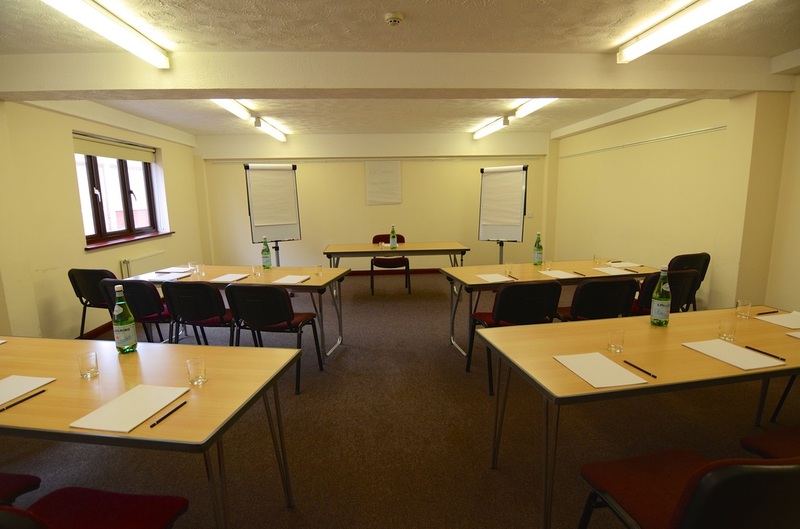 The Allington room is suitable for medium sized meetings. The room has rails fitted around the tops of the walls making it easy to display flipchart work. It is located on the 1st floor with wheelchair access via a lift. Allington seats 20 in boardroom style and up to 30 in theatre style.